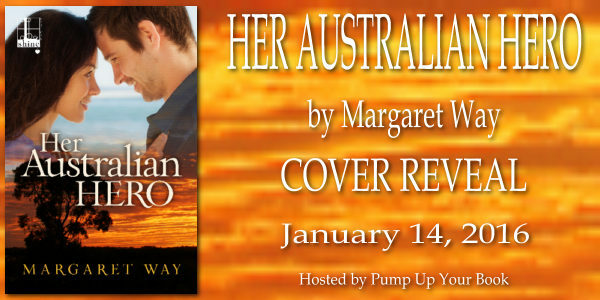 “If you’ve never read Margaret Way before, you’re in for a treat.” —New York Times bestselling author Diana Palmer An epic tale of modern day Australia, where greed, desire, tragedy, and ambition collide . . .
Alexandra Ross has always known Lavender Hill will be hers one day. The grand old house, with its waving jacaranda fronds circling around it like a canopy against the white-hot Australian sun. The acres of orchards, trees heavy with sweet-smelling mangoes and prickly pink lychee. The rushing emerald creek that claimed her brother’s life; the genteel boudoir where her mother died of grief, gin, and stroke. Even the quad bike her bullheaded father uses to tear around the plantation like a teenager, as his covetous young wife plays tea party with Alex’s mother’s favorite china. 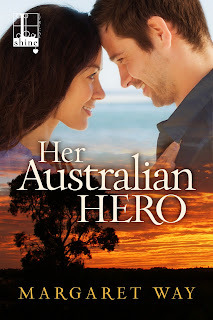 Someday Alex will undo her father’s blunders and be the good neighbor her childhood friend Rafe Rutherford deserves. The yearning she feels for Rafe can never overcome the heartbreak they’ve lived through together, but at least she will have his companionship. Until her father is killed and the plantation is divided. If she wants to keep the land she loves Alex must break free of guilt and hesitation. And once she begins to fight for what her heart desires, there’s no telling where she’ll stop . . .